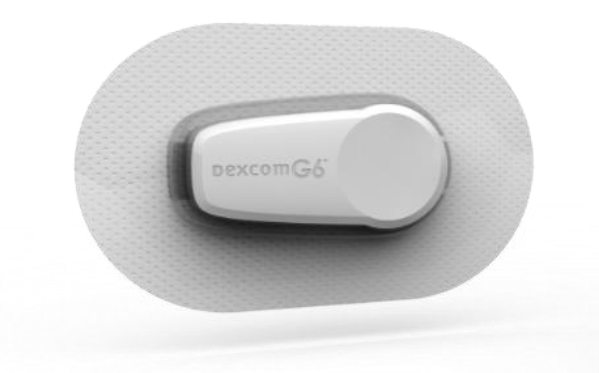 We’re excited about this and other near-future technological advancements in diabetes tech – including the flash glucose monitoring system from Abbot, the possible launch of a Medtronic standalone CGM, and much more. More options give providers and patients more choices for managing diabetes – and that is something we’re all excited about! Older PostSherece Is Our Final 2017 Healthy Living Player of the Week!